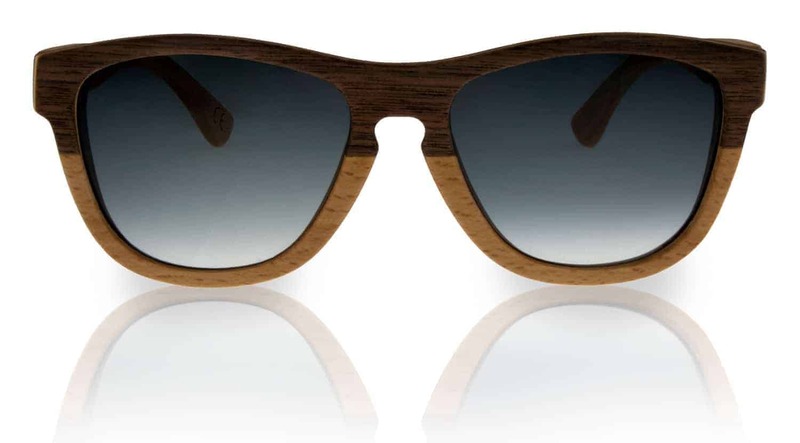 Whether Persian walnut or authentic walnut, also called Treenut – this wood won our hearts through its unique structural quality. 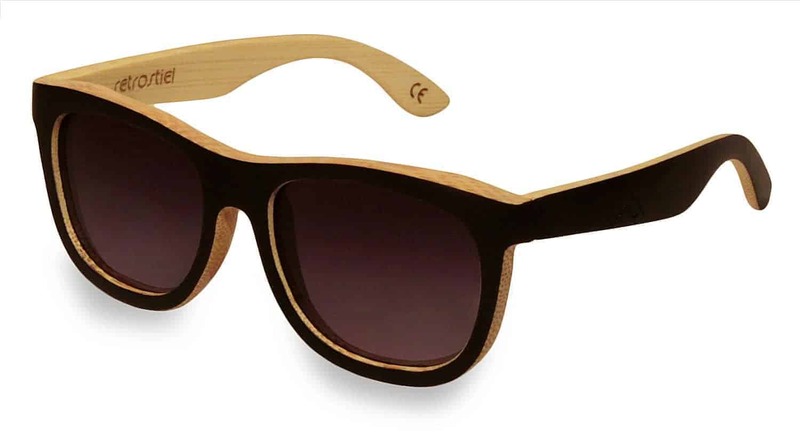 And after all, we’re not the only ones who love the walnut tree–its fruit is of course a popular snack all around the globe. 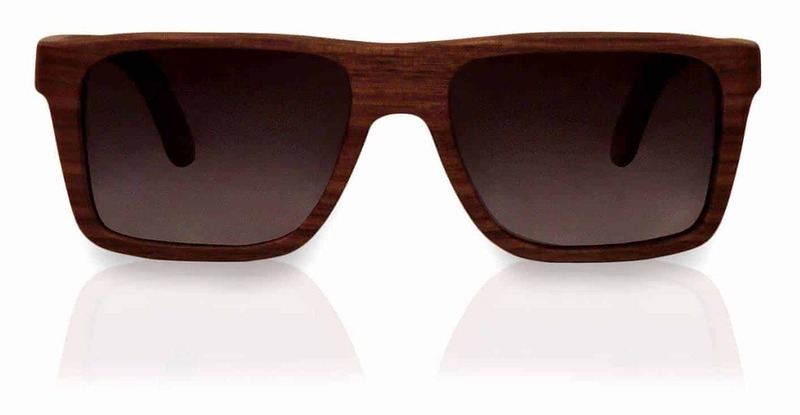 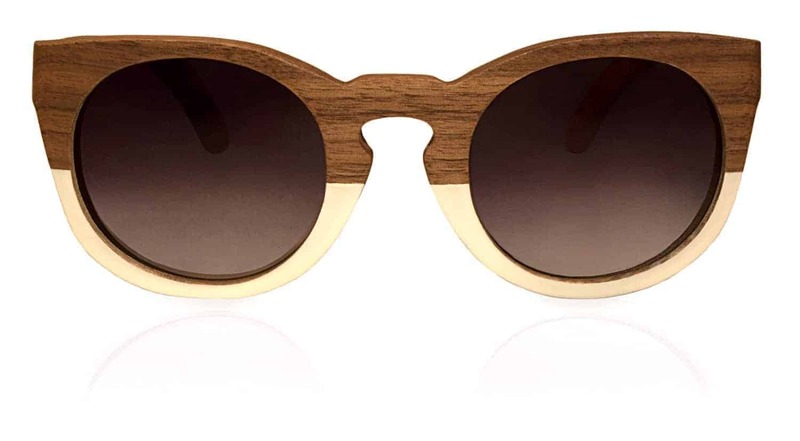 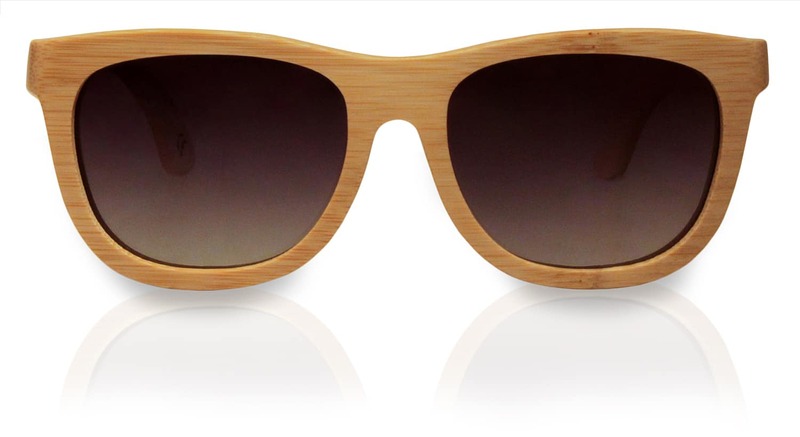 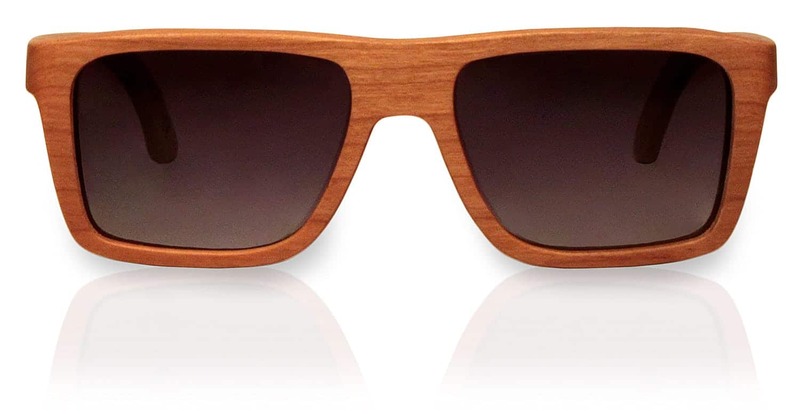 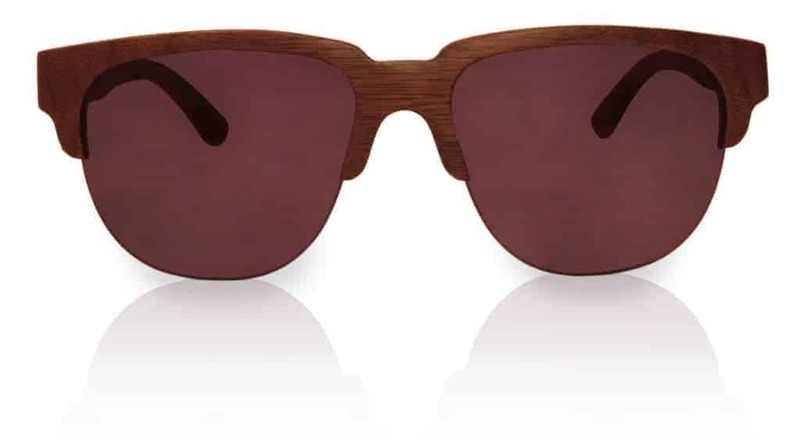 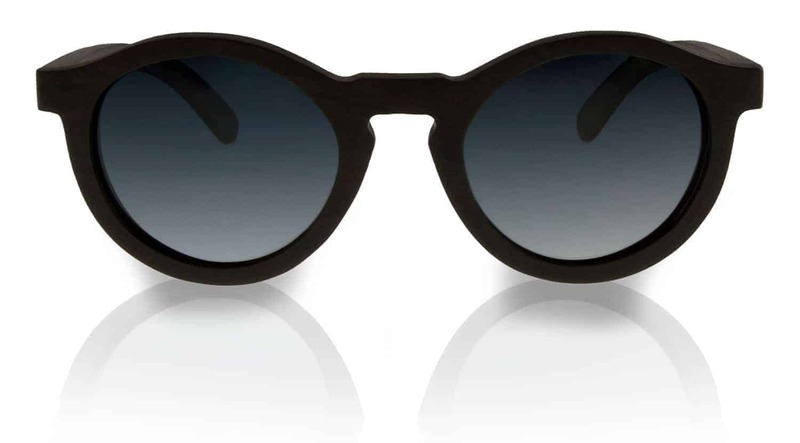 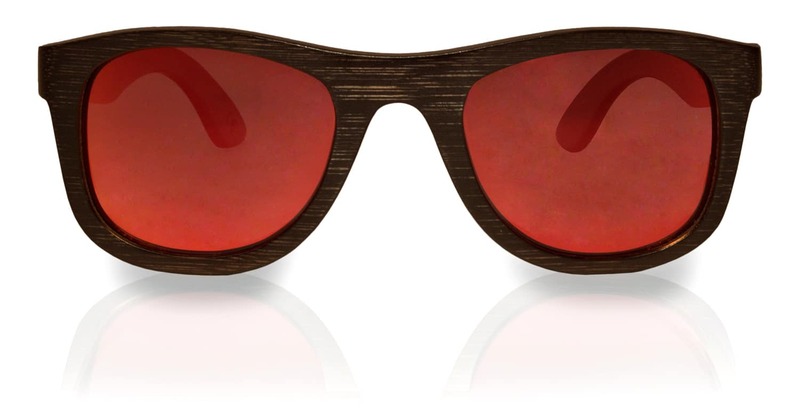 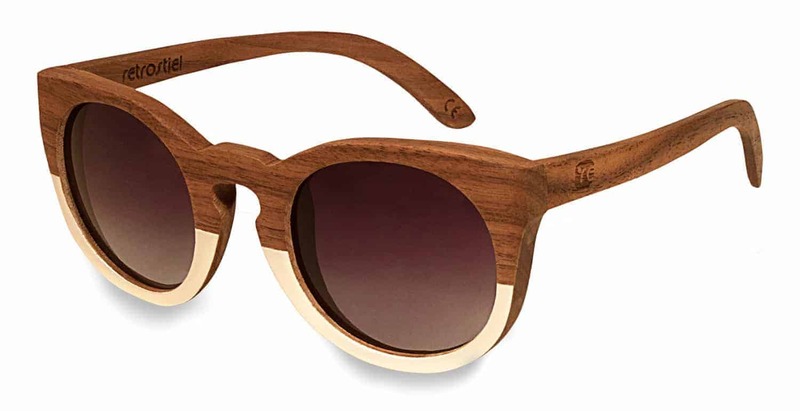 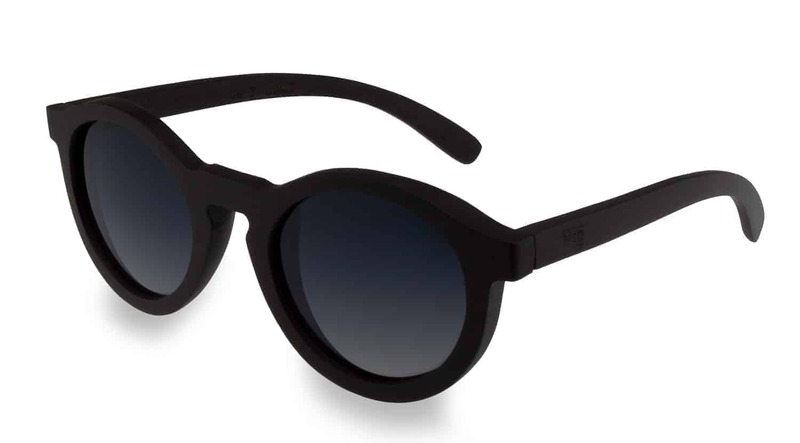 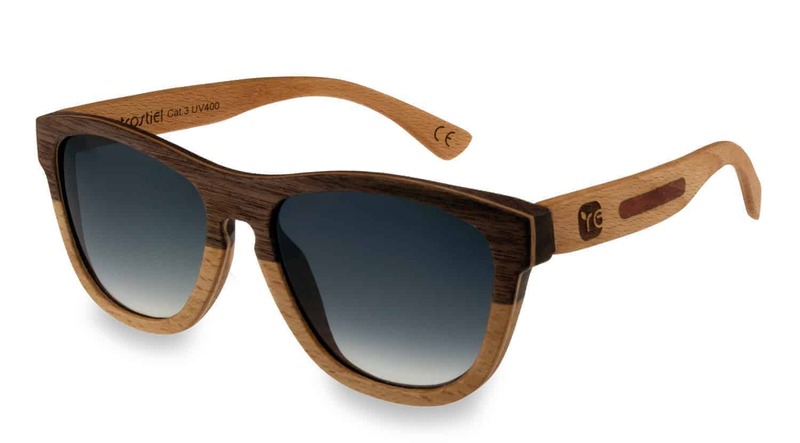 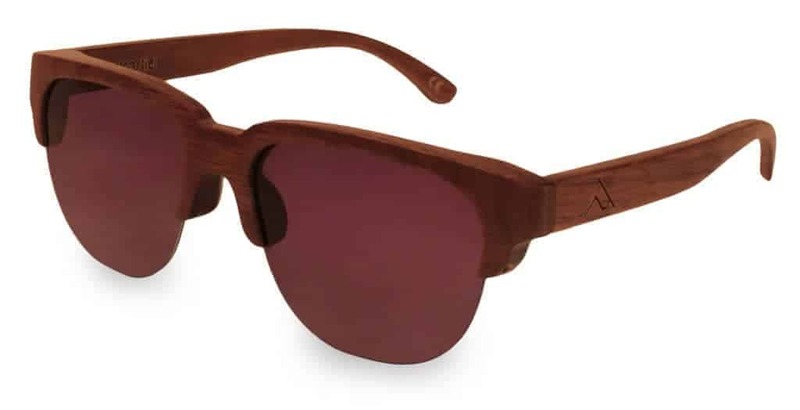 These sunglasses will prove to you why the walnut tree should be just as much admired for its wood as its walnuts. 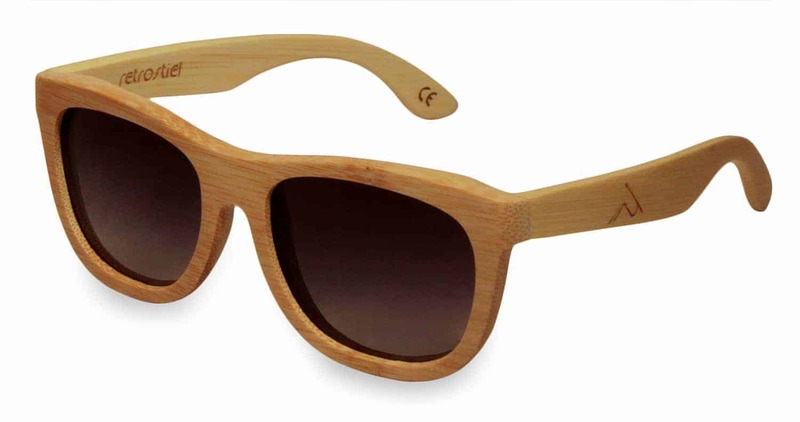 With a width of 143 mm (5.63’’) and a height of 46 mm (1.81’’), they are suited for nearly every face.